We’re not about to give away all our secrets here to making our highly sought after BBQ sauces, but we DO want to help you make your own. 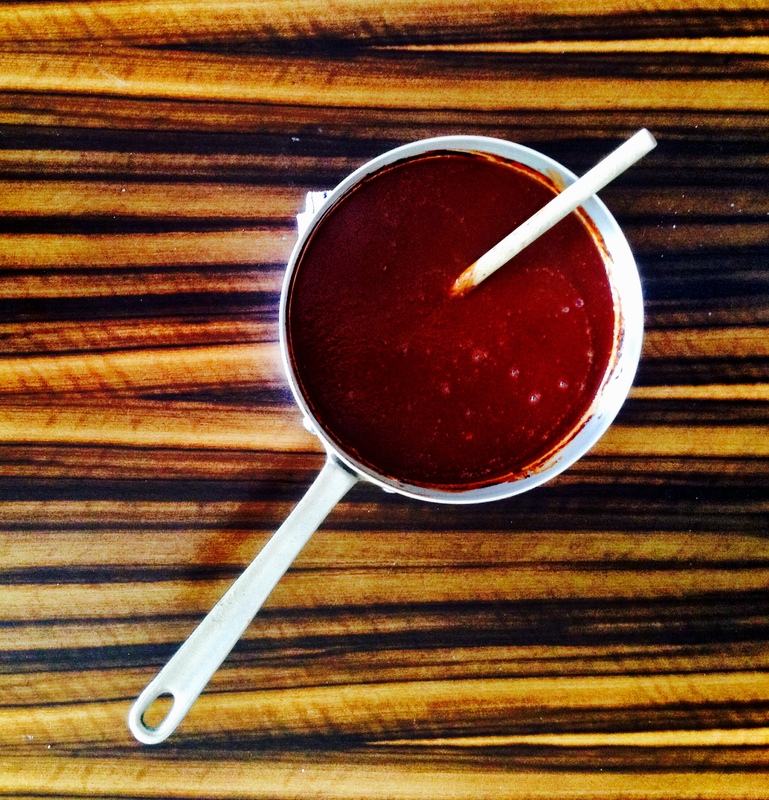 There are 3 main elements to a BBQ sauce, the base, the sweeteners and the spices. I have listed some tricks of the trade below, in each category. Use them all, use a few, whatever you like, just find the balance you like and the flavour you love. You seriously can’t go wrong. Have a play around with flavours and create something amazing that is your own! don’t forget, if you are using a lot of sugars (which i recommend) , be sure to bring the sauce to heat to help combine all the ingredients.